The Resilient Farmer Training is an opportunity for veterans to be immersed in different forms of agriculture and gain on the job work experience in order to meet the requirements of being considered a Beginning Farmer/ Rancher under the USDA. 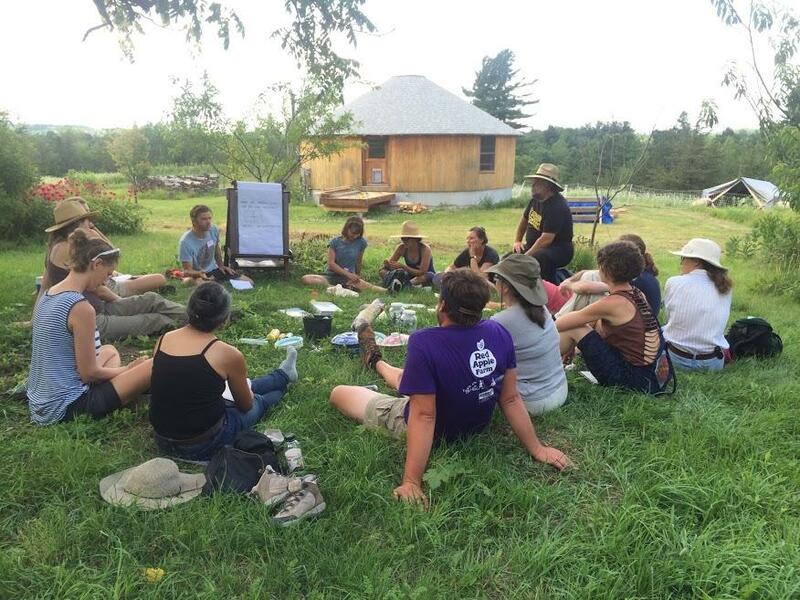 It is our goal to provide theory, method and hands on learning for service members through the Regeneration Workshop Series and in partnership with the Farmer Veteran Coalition of Vermont, UVM Extension, Sterling College, NOFA-VT, Natural Resources Conservation Services, Farm Service Agency, Vermont Farm Bureau, Cabot Creamery, Vermont AgrAbility and our Vermont farmer veterans. With this training, we will assist veterans in finding the resources that they need and provide them with one on one meetings with our partner organizations to create business plans, understand the market, design their site and plan for resilience and success.